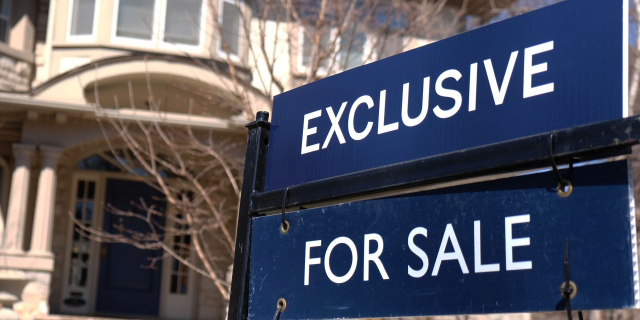 As new mortgage rules come into effect that will limit the borrowing power of many buyers, there's uncertainty about the consequence this will have on Toronto's red-hot housing market. While some in the real estate industry are expecting little change, others predict a drastic decline. "This is a radical change," real estate data analyst Ross Kay said in an interview with CBC News. "Certainly nowhere in North America has this ever happened." Kay, who runs The Wealthy Homeowner real estate consultation service, says the housing market is at a tipping point and the mortgage changes will set off what he calls a "full correction." Effective Monday, more mortgage applications will undergo a "stress test" to evaluate a borrower's ability to make payments at a higher interest rate. The requirement was already in place for some types of mortgages. It will now apply to all insured mortgages in which buyers have down payments that are less than 20 percent of the purchase price. Kay says this will "wipe out" many first time buyers from the market and he predicts a 17 percent drop in national average sale prices. "That is going to be very, very rapid." By analyzing historical real estate data, Kay has come to the conclusion that it's impossible to slow down a real estate market safely, as policy makers hope to do. "They all think you can cool the market. But a market either escalates forward or it corrects. It's one or the other." Kay agrees with others in the real estate industry who predict that in Toronto it will be condo market that suffers most from the changes. But one of the city's most prominent real estate brokers and developers, Brad Lamb, is more optimistic. "It's really not the end of the world," Lamb said in an interview. 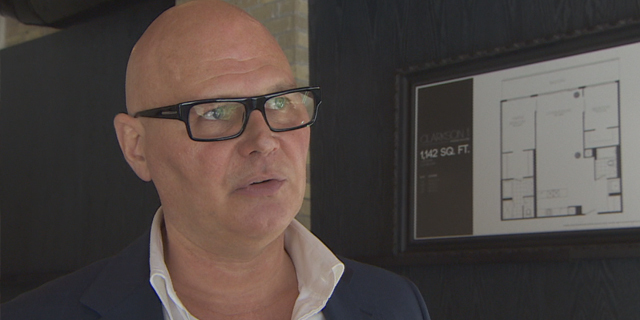 Real Estate broke and developer Brad Lamb says the new rules could cause a "very mild" dip in Toronto's condo market, mainly in the lower price range. While smaller cities may suffer from the mortgage rule changes, Lamb says Toronto's economy and real estate market are strong enough to prevent a major correction. "The market here is so well supported with employment. There are shortages of rentals, shortages of purpose-built rentals, and shortages of anything to buy." "I think it's a whole lot of nothing," Lamb says of the concerns about the mortgage rules causing a major decline in real estate activity. Predicting "zero effect" on Toronto's freehold housing market, Lamb says the new rules could cause a "very mild" dip in the city's condo market, mainly in the lower price range ($250,000 to $350,000). He's not predicting a mass exodus of buyers, as Kay does. Instead, Lamb thinks first-time buyers affected by the rule change will just "adjust their expectations downward."